What Happened To St. Louis’s Own Rapper J-Kwon After His Monster Hit “Tipsy”? So I know yall remeber, St.Louis’s own J Kwon. Well he did a speical on BET “What Happened To J-Kwon After His Monster Hit “Tipsy”….Well this is what happen to a 17-year-old rapper who makes a monster hit in 2004’s “Tipsy?” From sleeping in a car at 12, to mooning L.A. Reid, to child support conspiracies, to random shout outs from Kanye West, J-Kwon’s life has been a wild ride. 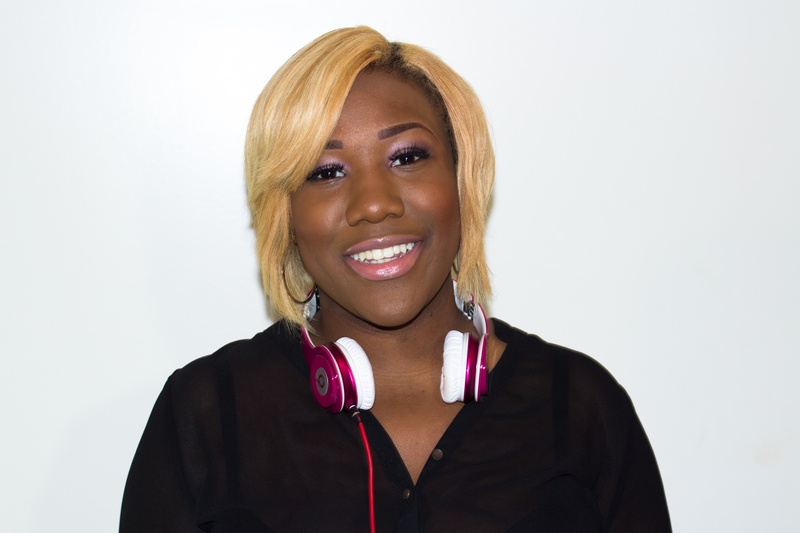 STL’s Own Singer Lovie B Talks Music, Women Empowerment & Fashion! East Saint Louis Rapper Eastside Eazy Steps Inside Of The STL Playlist!